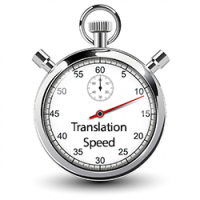 Notarized and certified translation tool - have your quote in minutes! 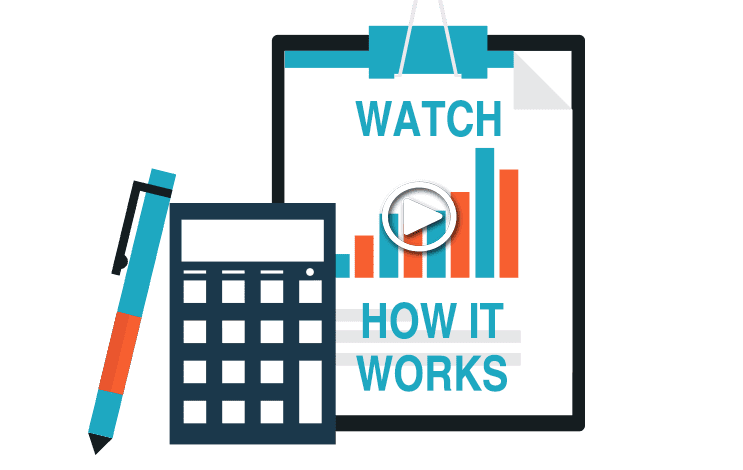 We have created a certified and notarized translation tool that makes it easy for you as a client to calculate the price of a certified translation with the option to notarize it. If you are happy with the price and service we offer, you can directly place an order online. Fill in all the details, pay the invoice and we will start right away with your translation. We have the lowest prices in the industry and we can deliver your certified or notarized translation the second day (sometimes faster, depending on the source language). Certified or notarized translations are best suited when you are presenting personal documents in international offices. The documents that are translated the most are of personal nature, like birth and marriage certificates, academic certificates, personal and family documents. These are either one page or a few pages long and the cost could be high for the client, but not with us, as we charge the lowest rates in the industry. To find out the price, simply use our certified translation tool. What’s the price for your certified translation? When all is said and done, it will always be about the prices. So the big question is, how much are we charging for a certified translation? Universal Translation Services charges $20 per page as price for your certified translation, if the page has less than 200 words. If there are more than 200 words on the page, we charge $0.12 per word instead. Quick translation: We provide your certified translation in a day with no extra charges. We are here to serve you and a few pages of translation do not take long. You will not need to pay any extra charges for a quick delivery. No Hidden Charges: You don’t have to worry about any hidden taxes, rates or any other extra pricing when you order a translation from us. Guaranteed Acceptance: Our translations are guaranteed to be accepted at any institution in the US. We are the best providers of translation at a good price for your needs. Use our certified translation tool below to get your free quote! Do you need a notarized or certified translation? Get the job done in three easy steps! Total number of notarized documents needed? Note that the price is based on a max word count per page of 200 words. If there are more words our team will count the words and inform you about this recalculation. If you are not sure about the word count, send the request price. Please note that the price of 20 USD per page is for a max of 200 words. If more words are counted on the page a price of 0.10 USD per word will be charged. 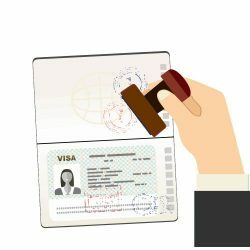 All legal and official documents, for example for immigration purposes (USCIS), such as birth certificates, diplomas, passports and marriage certificates must be translated and certified. It is logical as those are official papers and if they need to be translated, you need to have a certification that all information is accurately translated. The notary is the person who notarizes your translation. However, not all documents need notarization. Your best bet is to contact the party requesting the documents to ask if an extra layer of security (which is of course the notarization) is required. In either case, you can use our notarized and certified translation tool to get a quote and go ahead with the translation. Certified quotes are needed when a person needs to know how much a translation that is certified would cost. That is a significant point because translations could be expensive and hard to pay for. 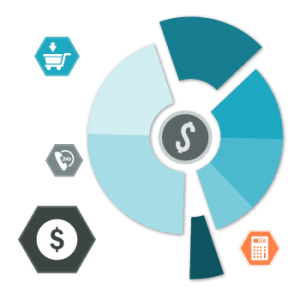 While we do charge some of the lowest rates in the US, others don’t, so you may want to get more certified quotes from different companies before making up your mind, especially when you have multiple documents to translate. Use our certified and notarized translation tool whenever you need, it will give you the quote that you need, for free. There is no obligation attached to it, and if you later decide our offer is the best, you can simply order by clicking the special button added to the quote email you will receive. 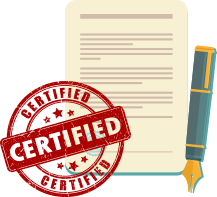 The difference between certified and notarized translation has been discussed in many ways. But today we will discuss the role that the translator plays in certifying a translation versus the role translator plays in notarizing the translation. Why is there a need to bring this up? The requirement is that the role of the translator is crucial in both of these processes as both revolve around validation of the translator. Certified: Other translation agencies charge almost $75 to $100 when giving certification. The reason is that when you are working on a certified translation; you have to use professional translators which are knowledgeable in the field and aware of the requirements. The translator name doesn’t appear on the certificate of accuracy as the agency vouches for the translation; yes it needs to be accurate. That is why the certification costs extra with some. 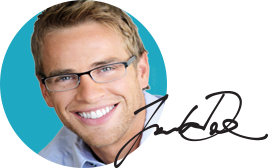 Notarization is the process that requires validation of the person signing the certificate. The notary public is going to ask for that person to show up in his office. While with a freelance translator that could be a problem, if you use our services we will take care of it for you with the help of our online notary public. Universal Translation Services provides cheap certified translation services. These translations are carried out by certified translators who are expertly translating certificates. We perform certified translations of certificates for the majority of non-European and European countries. Certificates are valid documents which allow legal validity to acts, actions, etc. These documents come in various styles, including personal, admission and qualification certificates. Such certificates play an essential role in multiple areas of life, such as at work, for USCIS, in school, for higher education, etc. Certificates are used as a precise evaluation of the services given by the person in question and their execution within this role. Certified translations usually are needed when a certificate is not written in the native language of the country where it is to be submitted. 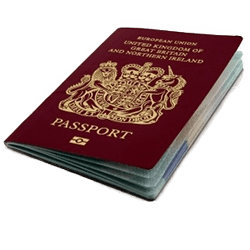 If you need to have a document precisely translated for immigration purposes, you are required to present evidence that the translation is accurate. This evidence comes typically in one of two ways: a notarized translation or a certified translation. The differences between the two is significant. Now, it’s one or the other service that is needed: either a notarized or a certified translation, but not both services. This was not ever the case, as just a few years ago USCIS expected that all certified translations also be notarized. Though, USCIS has since revised the requirements and cut the notarization condition, making certified translations the official U.S. condition for almost all immigration applications. There may be cases when certification of notarization is required. Depending on your country, you may be required to submit, for some specific documents, translations that are notarized. A document that is verified by a notary public is called a notarized document. The notary public is an administrator who verifies the uniqueness of everybody approving the document, witnesses the signatures, and marks the document with a stamp or seal. To get a certification of notarization, the translator should visit a notary public, prove his identity, and sign the certificate. The notary public will ask for identification and you’ll need proper documents with a photograph, a driver’s license, or other government-issued ID, although requirements vary from state to state. Who notarizes the translation? 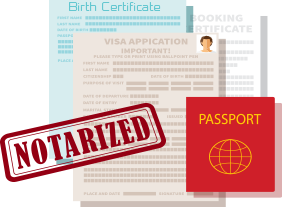 Getting a notarized translation may not be easy, and to make it faster for you, we have our own, in-house notary public who will notarize the translation for you quickly and at a low price. The document or the certificate has to be translated completely, including all small letters, stamps etc. into English. If there is something that is not clear the translator will mark it as illegible. The format of the translation should match the format of the translated document. This is logical, for example, if you have a Chinese document and the document has been translated without any format, it will be difficult to find out which translated text matches the original document. The translation has to be accurate. With Universal Translation Services we have a translator and a proofreader for each document. In other words, a translated document is always reviewed by another translator and therefore, we know we have an accurate translation. One rule that USCIS has is that if the translation will be submitted to an embassy or a consulate outside the United States, then it has to be notarized. The meaning of a notarized document in Europe differs from the notarization of a document in the USA in the approach. In the USA you can go to a FedEx office as most of the times they have a notary who works there. The study to become a notary in the USA is different from that in Europe. 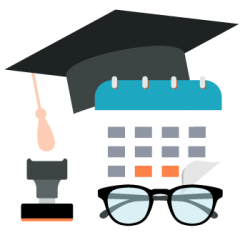 In the USA you can take an online course and be a notary in hours whereas in the Netherlands the notary is a high educational study of 4 years. In the Netherlands, for example, the notary will not notarize your translation. In addition, the translator has to be a sworn translator in order to certify the translation. Also, the sworn translator has to be sworn in a certain court of a certain country. For example, a sworn translator by a court of the Netherlands is not legally able to do sworn translations for the court of Belgium! Our notarized and certified translation tool allows you to choose translation from and into any language, yet it is up to you to find out if an US notarization is valid in your country. We translate and notarize any personal document and we are specialized in the US immigration system.